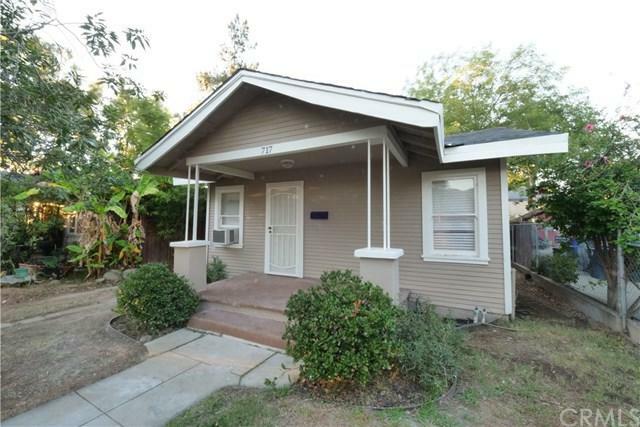 Only a block away from Downtown Redlands and Farmer's Market on Thursday nights. Close to restaurants (Starbuck's, KFC, McDonald's, Alberto's, etc.) and shops (99 cent store), and Redlands High School. There are two units on the lot. 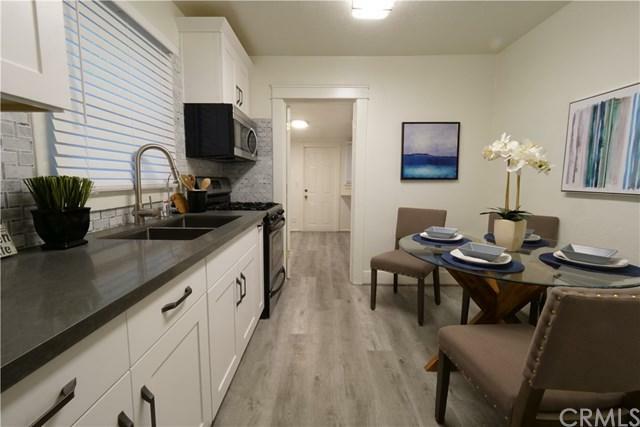 The front unit is 3 bedrooms and 1 bath and completely remodeled with new floors, kitchen cabinets, quartz counter top, marble backsplash. The bathroom has a new tub, dual flush toilet, granite countertop, and subway tiles with modern accent tiles. New contemporary ceiling fa Only a block away from Downtown Redlands and Farmer's Market on Thursday nights. Close to restaurants (Starbuck's, KFC, McDonald's, Alberto's, etc.) and shops (99 cent store), and Redlands High School. There are two units on the lot. 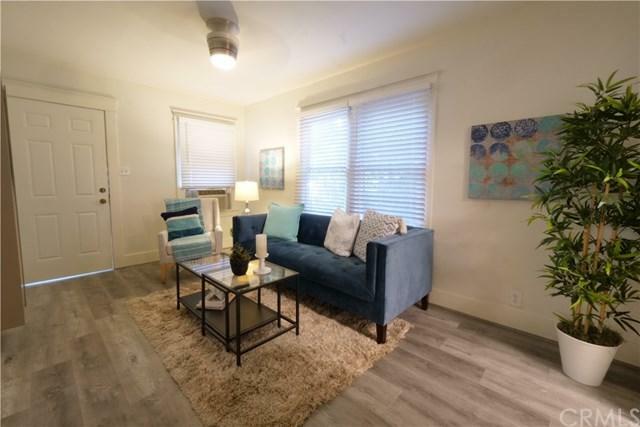 The front unit is 3 bedrooms and 1 bath and completely remodeled with new floors, kitchen cabinets, quartz counter top, marble backsplash. The bathroom has a new tub, dual flush toilet, granite countertop, and subway tiles with modern accent tiles. New contemporary ceiling fans in the living room as well as the front two bedrooms. The unit also features brand new pantry and indoors laundry area. Plenty of windows for natural lighting. 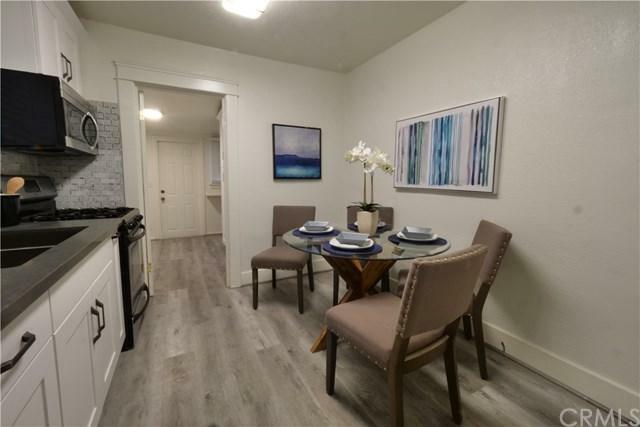 The back unit (above the garage) is 1 bedroom and 1 bath which was also recently remodeled with newer carpet, paint, and bathroom. It features a separate kitchen and living room area. There is a 2 car garage as well as 2 more outdoors spaces available in the back. They are located in a much desired area. Live in one and rent out the other.